The fame, the glory, the mirror ball trophy! 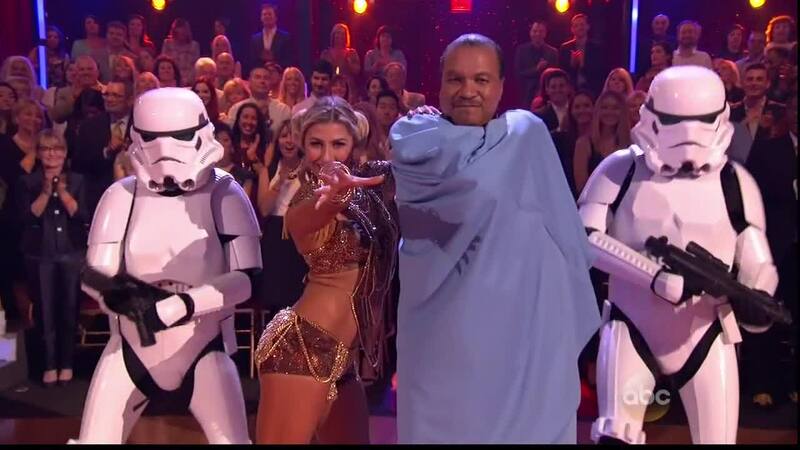 Life’s grand on DWTS… until you get hurt. Thanks to a strenuous schedule and the extreme physicality of dancing, injuries are a frequent side effect of being a contestant on the popular reality dancing competition. Take it from the following sidelined stars. Sadly, the Star Wars legend had to drop out of Season 18 due to chronic back pain. The Wonder Years star broke a rib during her season but still managed to perform. 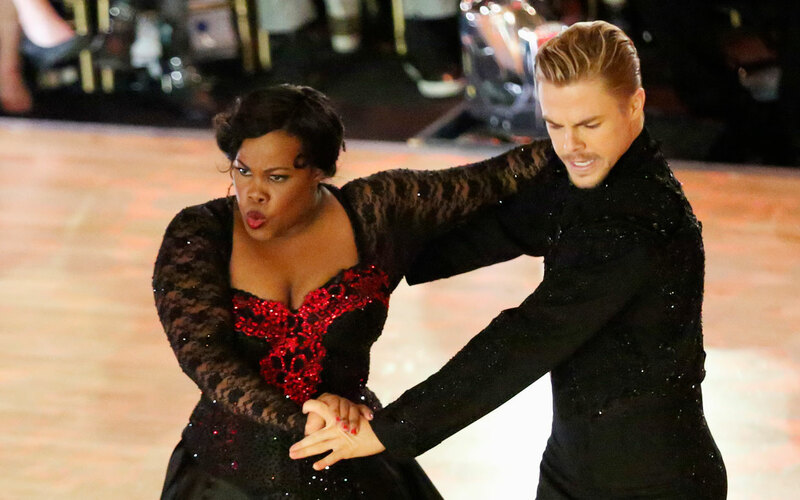 Plagued by injuries, the pro had to sit out a week on Amber Riley’s season… but they still won! The pro snowboarder required rest after hurting her shoulder dancing the rumba. The pro fell during finale rehearsals with Candace Cameron Bure but insisted on continuing. Burgess was replaced by Jenna Johnson in Season 23 after hurting her knee during rehearsal. Chmerkovskiy ultimately had to leave Season 24 due to an unfortunate calf injury. Despite a pelvis injury sustained just before the Season 22 finale, the Today host still performed. An ankle injury led to a hospital visit during Season 22 for the Fuller House star. Double trouble! Kramer pulled a muscle on opening night, and her pro partner later hurt his knee. The beloved figure skater had to bail on Season 16 after suffering a spine injury. Everyone’s favorite science guy received medical attention for a partially torn ligament. Yowch! Macchio had to sit out a week during Season 13 due to a ruptured knee cyst. The fierce actress suffered a neck injury the first week, leading to a neck brace. The show must go on! 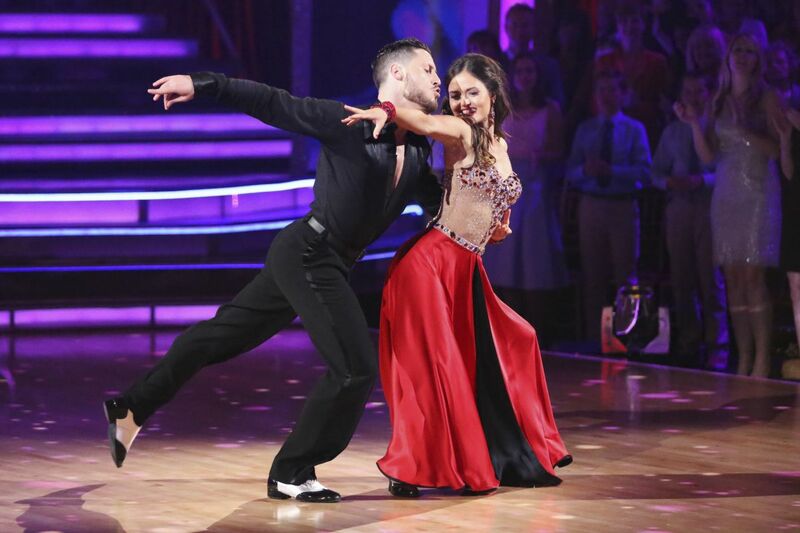 The Olympian kept dancing despite two broken toes and a concussion. Poor Gilles! During his season, the actor suffered an inflamed groin and a separated shoulder. Ever the pro, Smirnoff soldiered through a neck injury while rehearsing with Jacoby Jones. The crooner never even made it onto DWTS, due to fracturing both tibias during rehearsals. Just before her Season 11 star, the supermodel had to get stitches for a surfing gash. Just last season, Johnson fell during rehearsals and had to be treated for a neck injury. 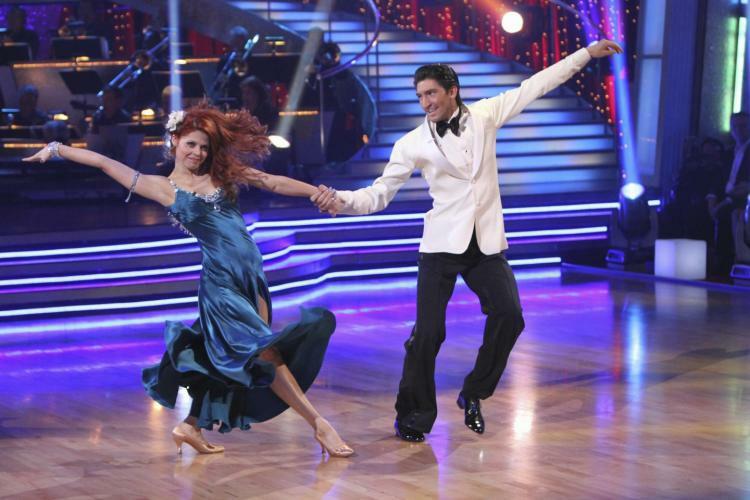 Menounos, who danced through two broken ribs and a foot fracture, is clearly tough as nails. 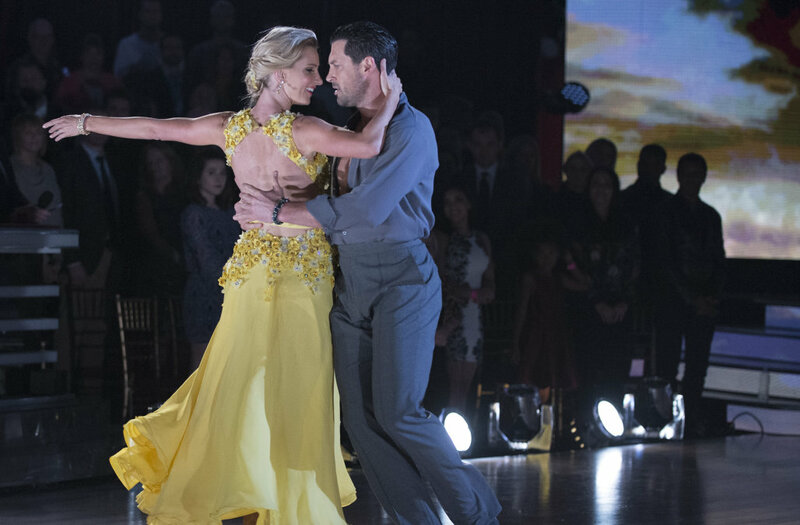 The Dirty Dancing icon ruptured a disc in her lower back… but went on to win Season 21! Fans panicked when the Little House on the Prairie star hit her head during a paso doble. The former Bachelor contestant was hospitalized twice: for a head injury and rib fracture. The jive got serious when this beachballer tore her Achilles tendon during rehearsals. Devotion alert! The actor detached a tendon but waited until he was voted off for surgery. During a salsa rehearsal, the Jackass star was sidelined when he flipped onto his back. Like his wife, Jewel, Murray was injured while on DWTS — he wound up with a shiner! HGTV star Drew Scott suffered a hamstring injury during Week 2 but has powered through it like a champ. Vanessa Lachey sustained a bloody toe injury that was documented during the second week of rehearsals. Ouch!